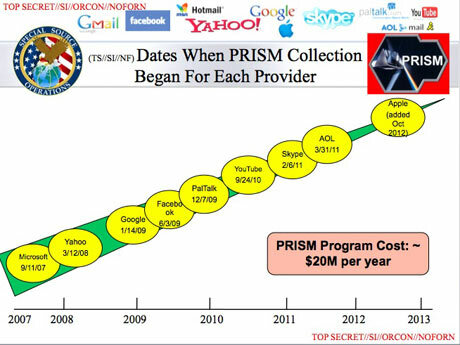 This slide describes data content from major providers now available to the NSA. 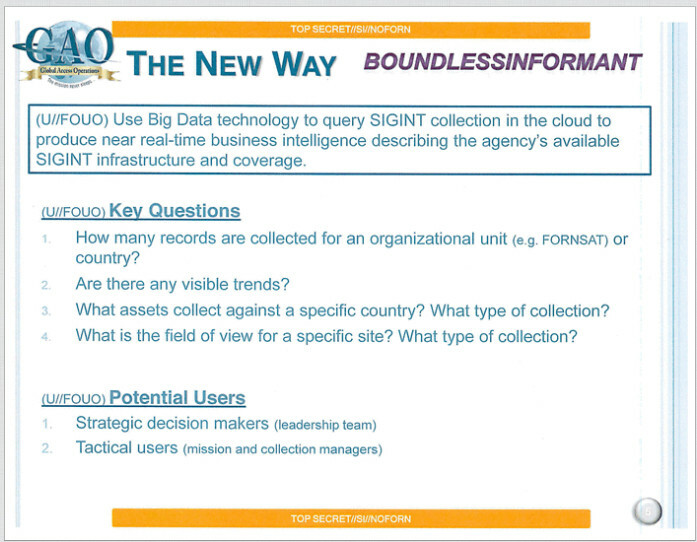 All the slides in this blog post are from The Guardian NSA Files. 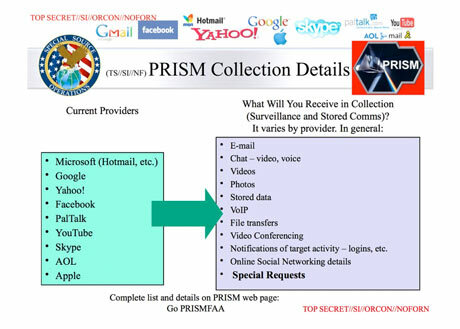 So clearly, the providers are either (1) misrepresenting their data feeds to the NSA or (2) unaware of the mechanism by which their data is being retrieved or (3) both (1) and (2) simultaneously. Note that the vertical access isn't labeled in the slide above. Should we just assume it is representative of an accumulated amount of data? There are a number of linear regressions this slide might represent. The one I want to pursue here is the ongoing IPv6 migration. Let me explain why. Regional networks are generally broken up into Autonomous Systems ("AS"). These systems have often have "peering relationships" which allow them to share information and pass packets. (boy that simplifies things a bit...). At the edge of these regional network are connections to to backbone routers. These routers might give the NSA access to thousands of terminals Snowden has referenced. Typically ATM ("Asynchronous Transfer Mode") based routers are used to move data across regional networks. ATM routers have strong advantages over TCP/IP at the backbone layers of the internet. 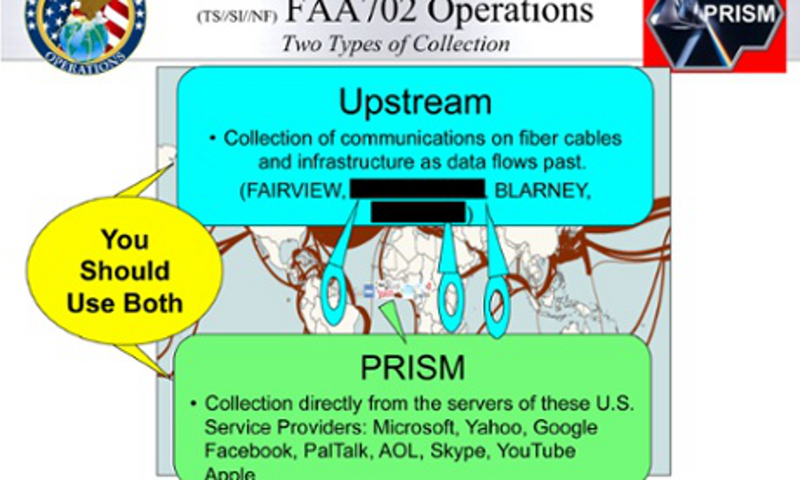 At regional NAPs ("Network Access Points"), ATM routers could give the NSA access to the internet's "fat pipes" or perhaps even direct fiber links to Buckley or Ft. Meade.